A propensity for visual dominance can be found in many aspects of Western culture, to the extent sounds and smells of landscapes can often be overlooked. It frequently requires, therefore, different forms of attentiveness to rediscover these other sensory elements of our landscapes. However even so attuned, we may journey through a landscape with certain preconceptions, levels of knowledge from our broader experiences, which act as sensory filters. For example, when we travel to the Highlands of Scotland we may in part anticipate the heather covered mountainous vistas, the stag silhouetted on a distant hill top. Perhaps we will expect to hear the haunting tones of the bagpipe, or in certain locations the swoosh of wind turbines. But what is it we anticipate smelling ? In part this perhaps depends on the season of our visit, damp autumn leaves, blossoms in spring, … … . Some landscapes have been given special status, perhaps due to their outstanding scenic values or their ecological importance. 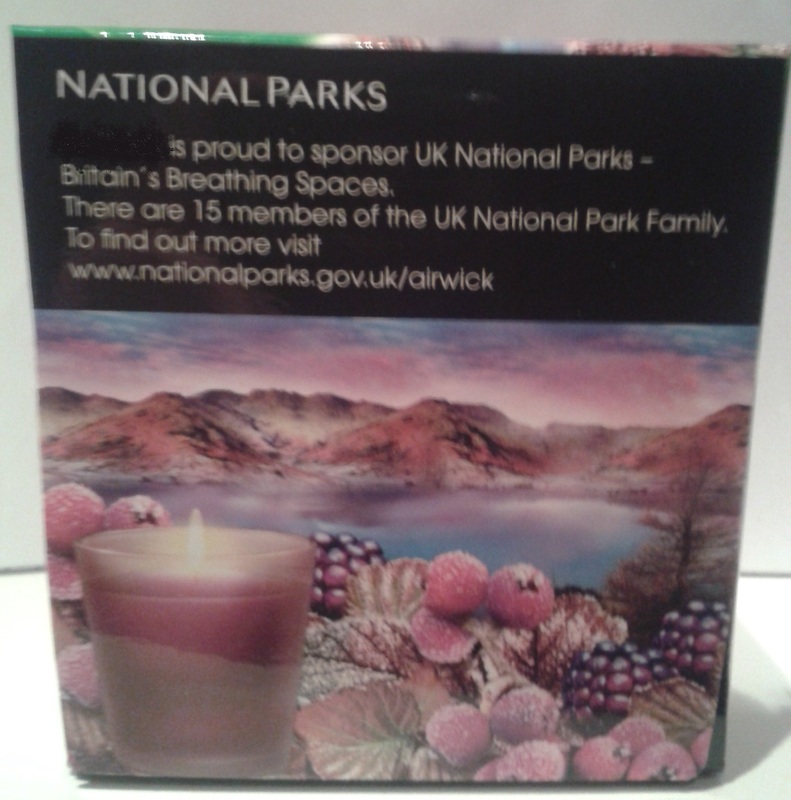 Of these, it is perhaps the National Parks which most people are aware of (as opposed to Ramsars, AONB, SSSIs). Many National Parks sit in our historical consciousness, are culturally potent (often landscapes which have long been a source of inspiration of poets and artists) and attract huge numbers of visitors who wish to experience their distinctive characters. Do they have sensory qualities which are distinct from the landscape beyond the boundaries? We may expect that the aural qualities of some National Parks are different, perhaps quieter, and there may be an association with an anticipation of fresh clean air, …. but are there other ways in which we might be preconditioned to anticipate other scents of landscape? 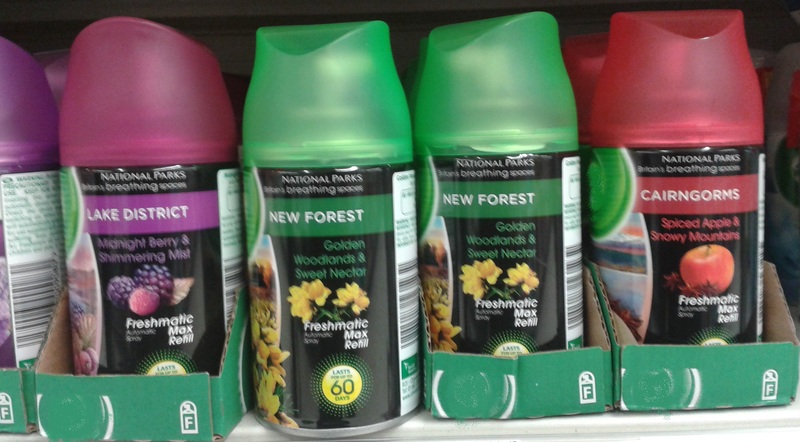 Could a range of domestic scent modification products, the ‘National Parks Fragrance Collection’, from ‘a leading home fragrance brand’ in any way change our olafactory relationships with certain landscapes? Available in a range of products (such as candle, premium reed diffuser and fragrance gel), you can fill your house with scents inspired by fifteen National Parks. 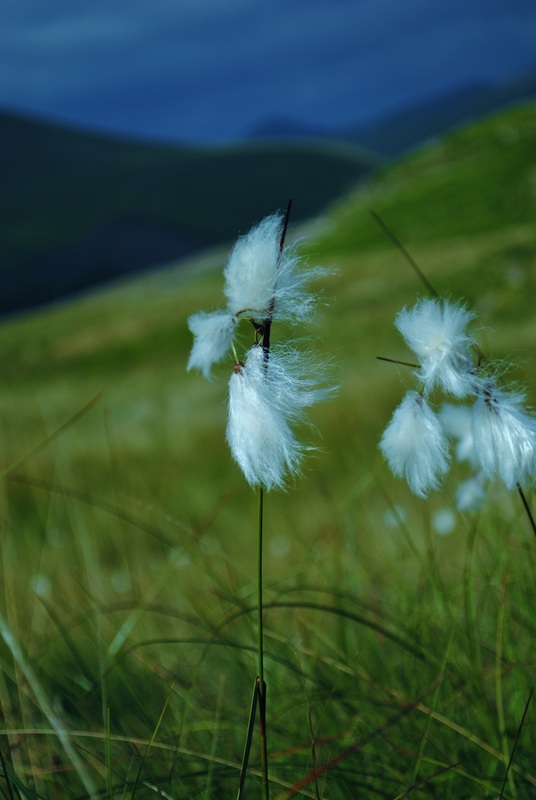 For each National Park there is an emblematic scent combination with a brief explanation about how it is inspired by the character of the landscapes. 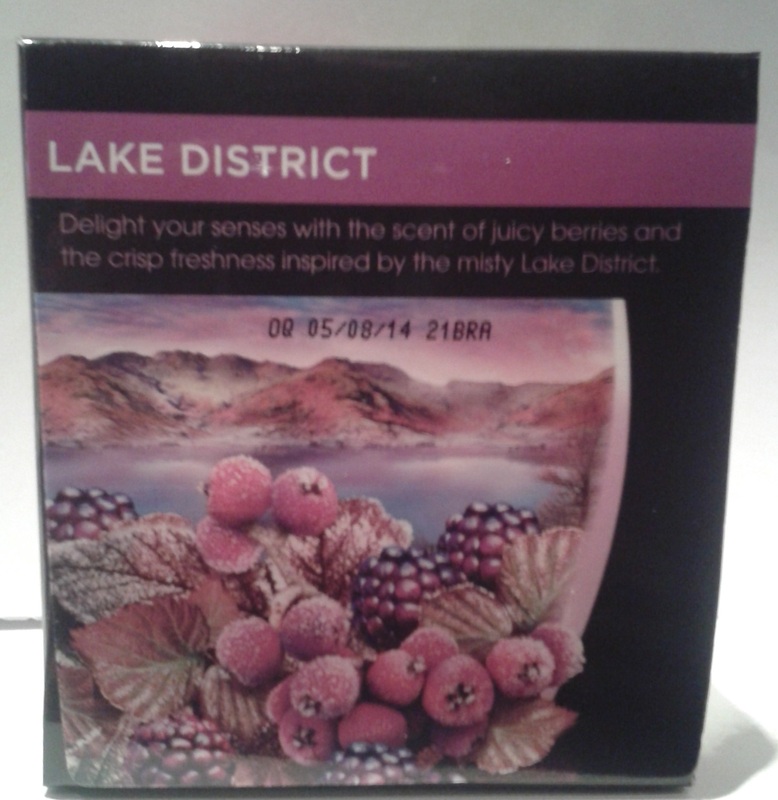 All images above, not of scent modification products, are of the landscapes of the Lake District National Park. 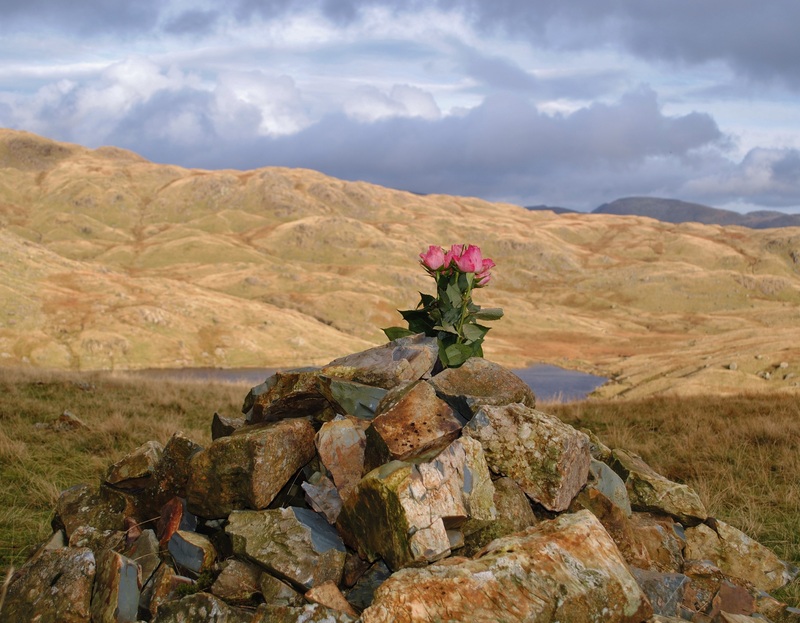 For more info on the establishment of the UK National Parks. 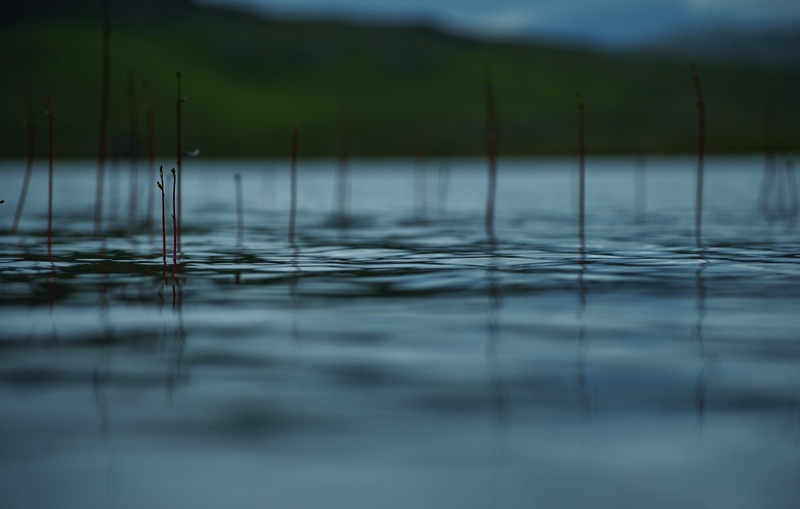 Landscape is experienced in a range of variable conditions, such as different weather and temperatures, changing light conditions and degrees of illumination. Most of our contemporary experience of landscapes is during daylight, or if not, in urban contexts under harsh street lighting. And nothing can compare to being in the true darkness of a deep cave with no illumination…! 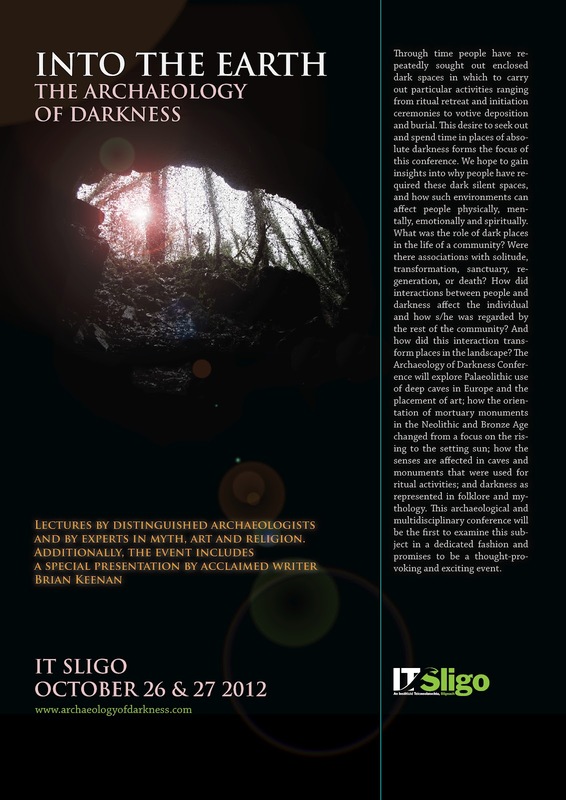 At the end of the month, there is going to be what look to be a very interesting a conference, Into the Earth: The Archaeology of Darkness, at the Institute of Technology, Sligo. 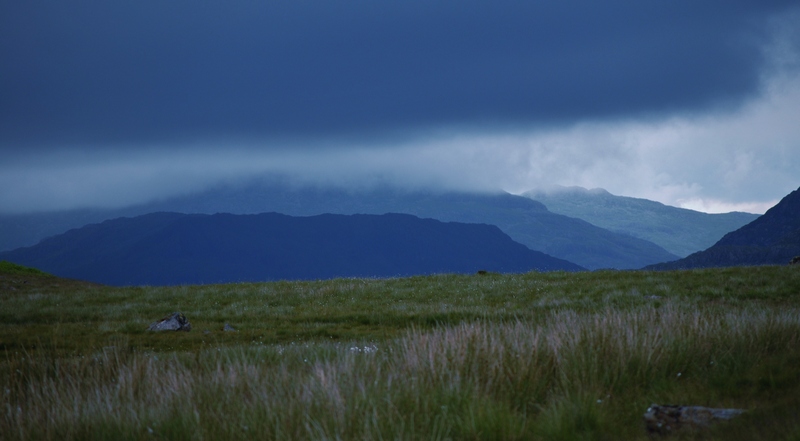 One theme which will be explored is the ways in which individuals and darkness interacted in the past, and how this may have transformed places in the landscape in due course.